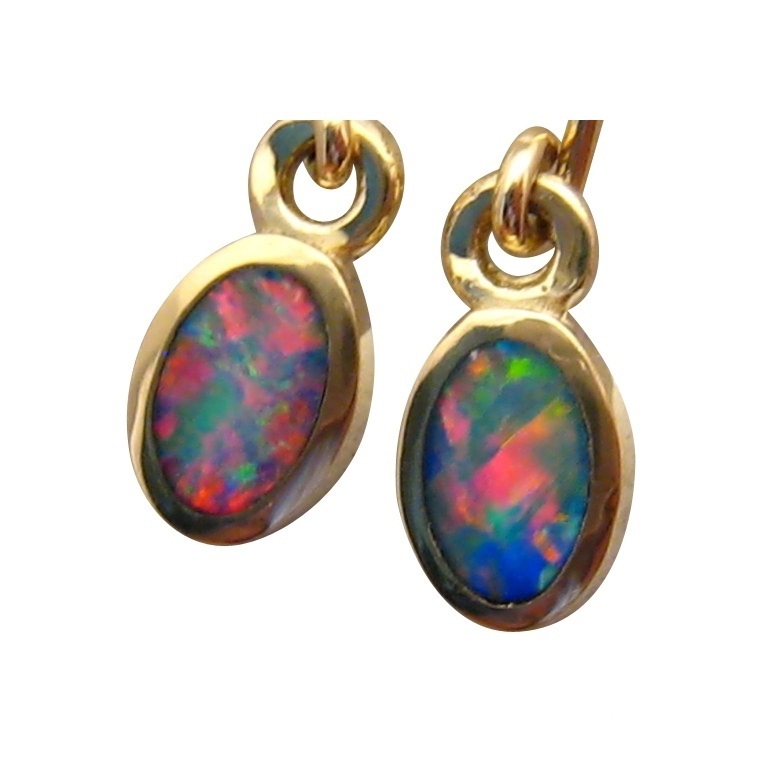 Brilliant Red and Blue Oval Opal Earrings in 14k Gold. 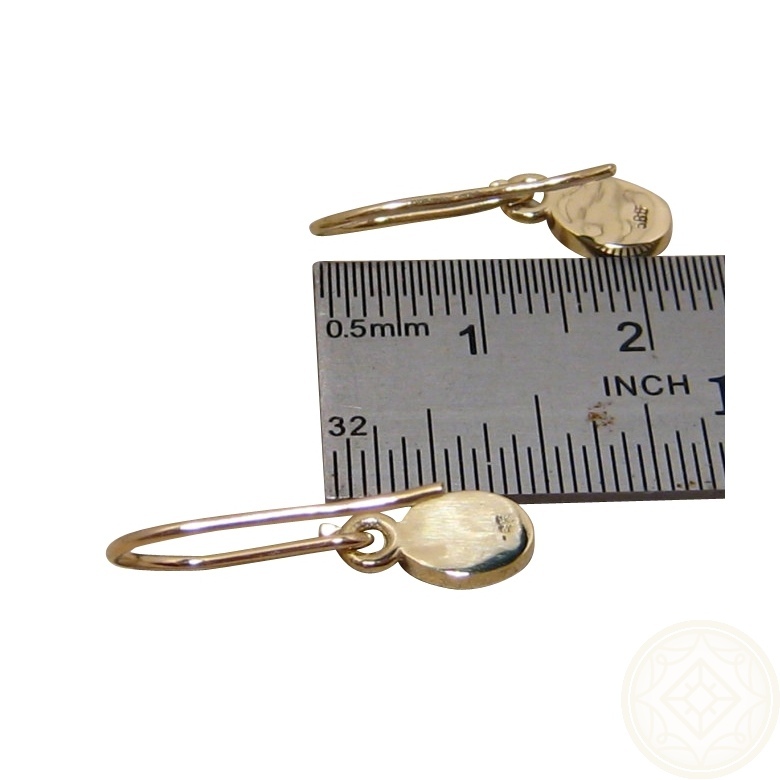 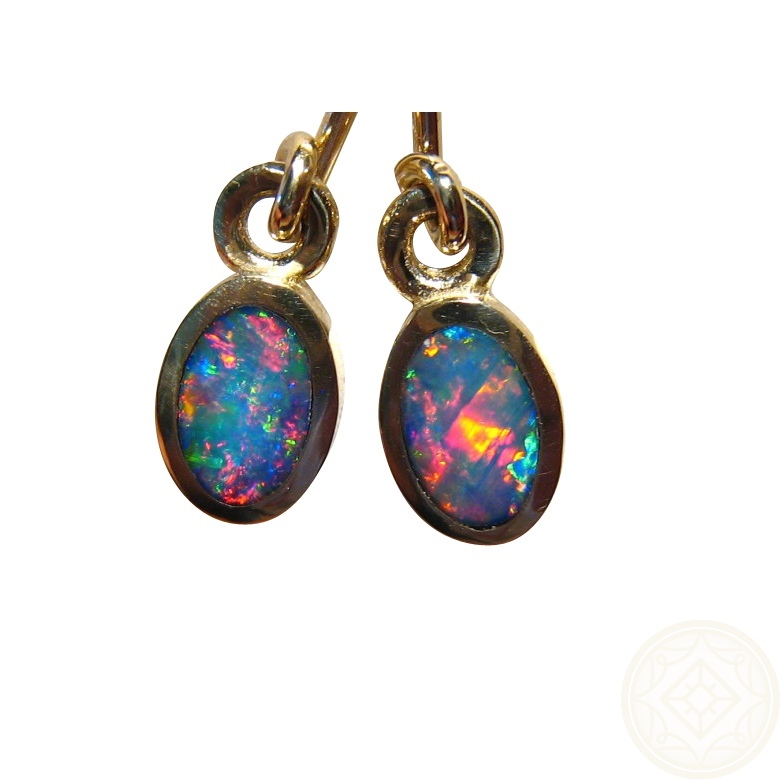 Opal Earrings in 14k Gold for women. 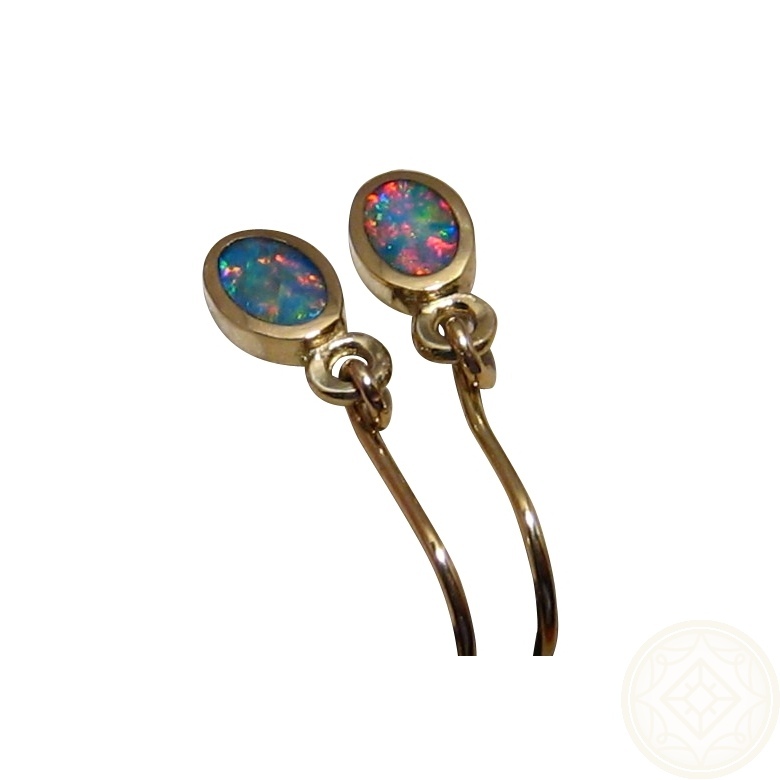 Small Oval Earrings in 14k Gold inlaid with Brilliant Red and Blue Lightning Ridge Opal. 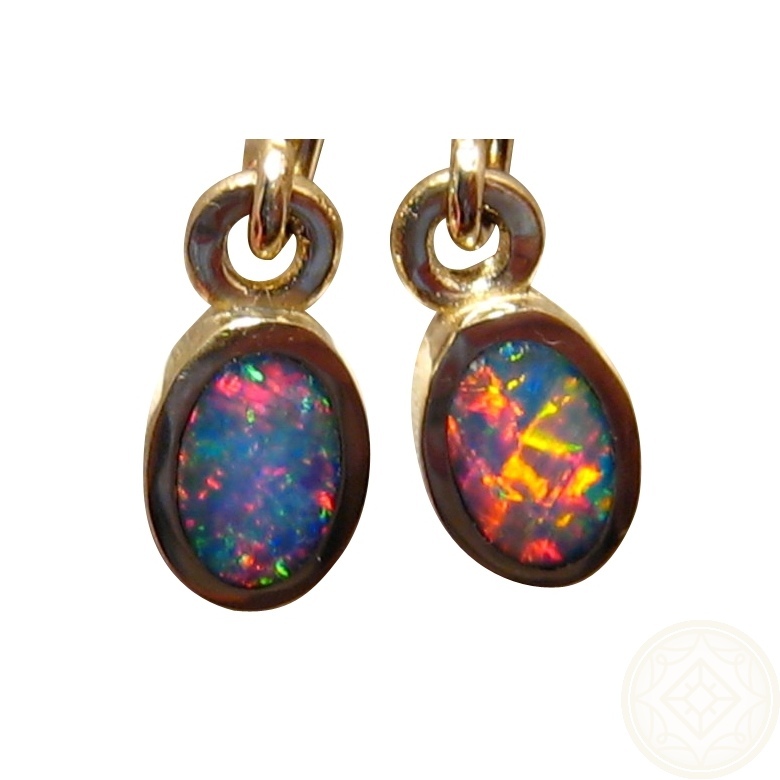 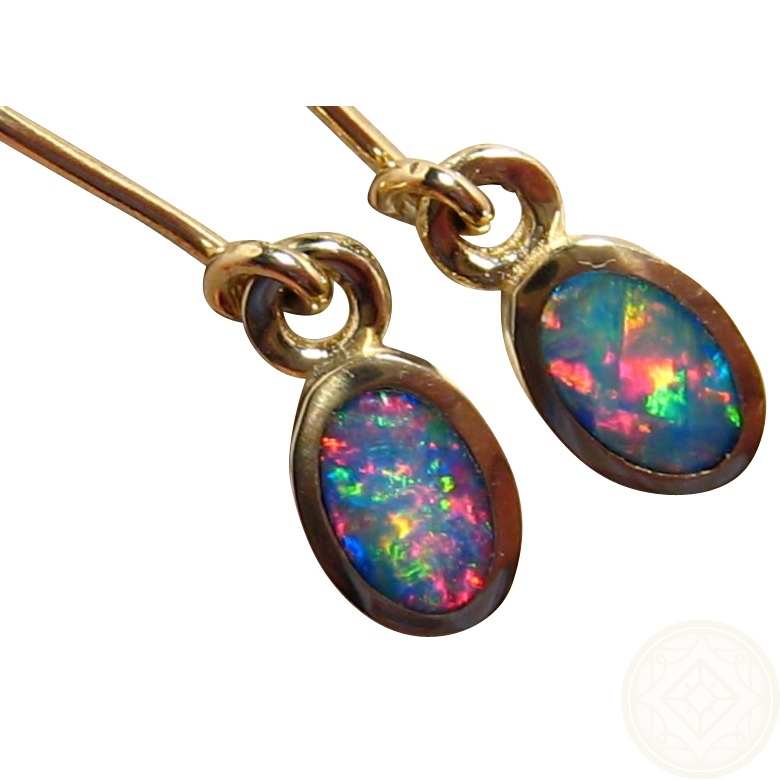 These stunning Opal earrings are much nicer in person than the photos depict.